WASHINGTON — President Trump says he will present Tiger Woods with the Presidential Medal of Freedom. The president is an avid golfer who played a round with Woods at Trump’s golf club in Jupiter, Florida, in February. He watched the Masters from his Virginia golf club on Sunday. 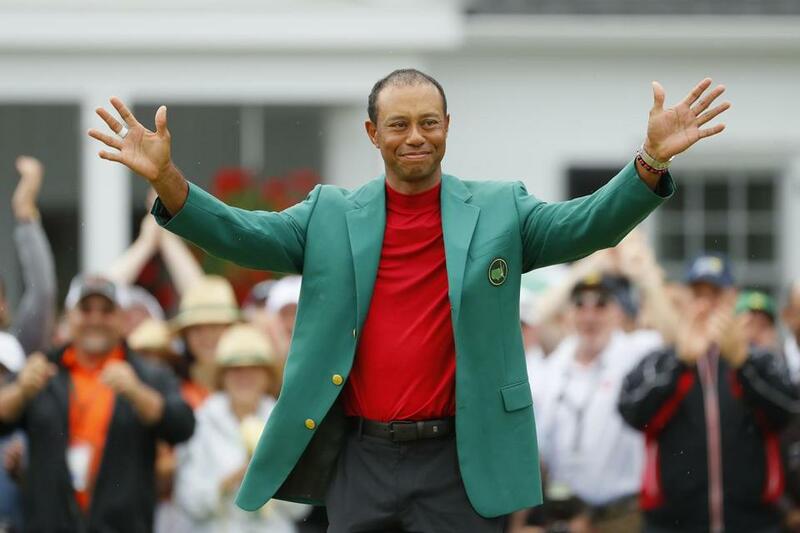 Spoke to @TigerWoods to congratulate him on the great victory he had in yesterday?s @TheMasters, & to inform him that because of his incredible Success & Comeback in Sports (Golf) and, more importantly, LIFE, I will be presenting him with the PRESIDENTIAL MEDAL OF FREEDOM! This breaking news story will be updated.